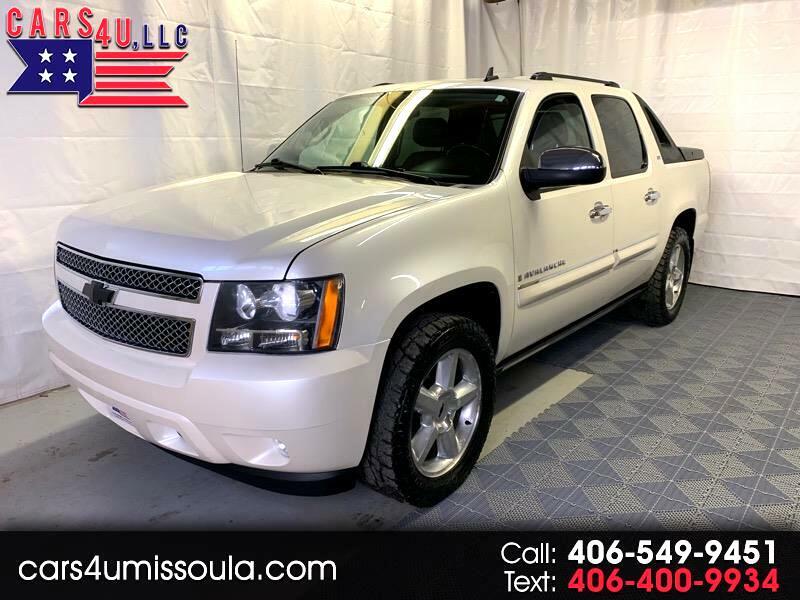 2008 Chevrolet Avalanche LTZ. Power running boards, DVD player, sunroof, NAV, back up camera, and more! Won't last long!